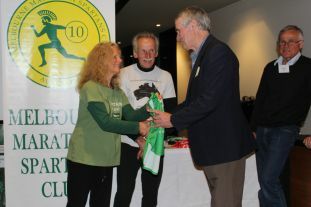 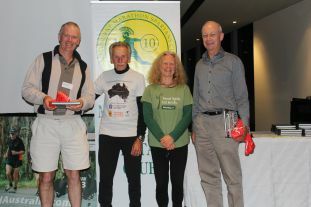 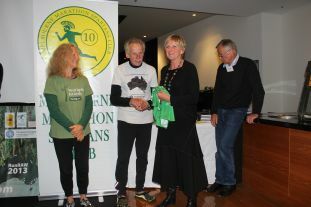 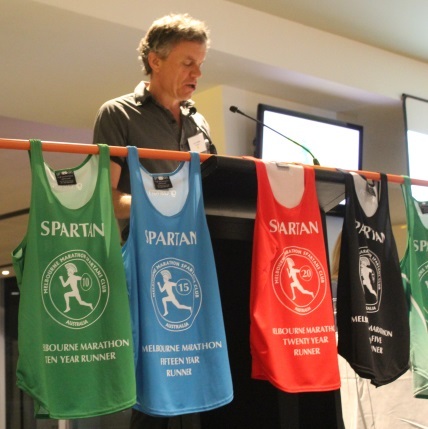 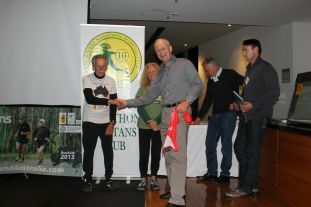 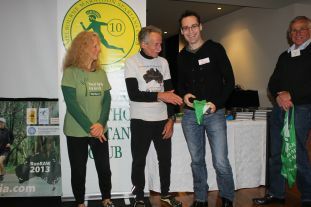 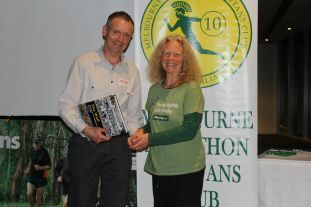 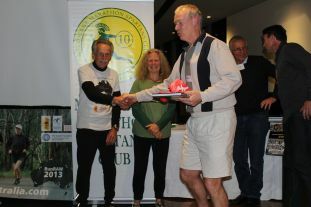 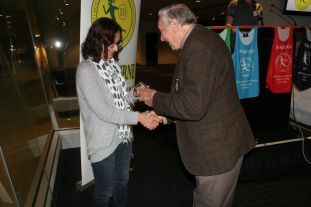 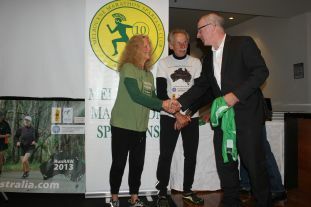 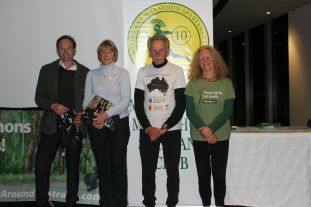 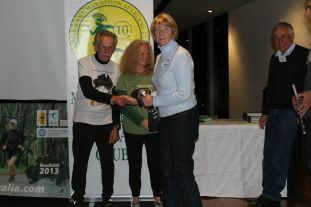 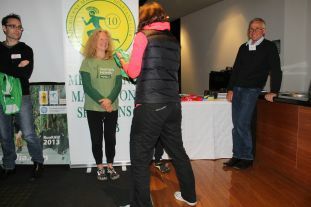 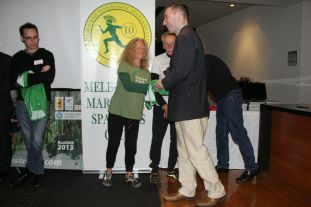 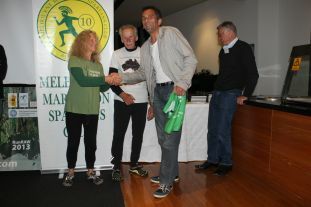 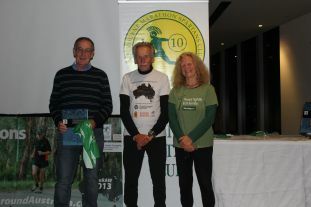 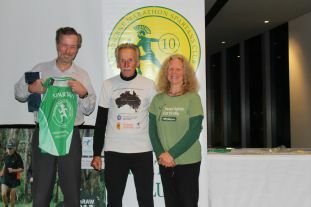 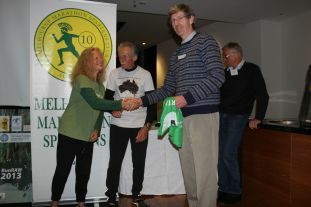 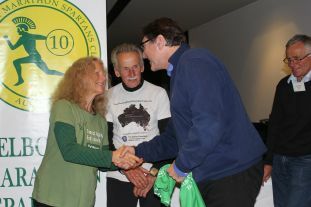 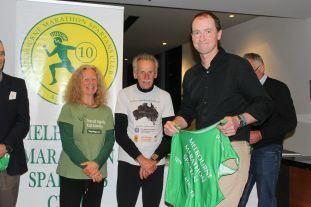 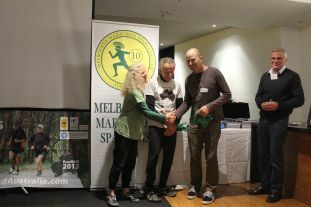 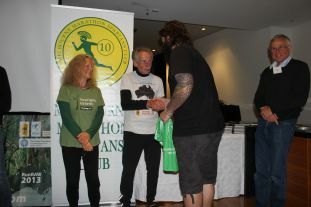 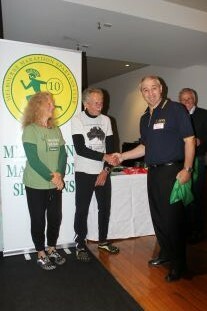 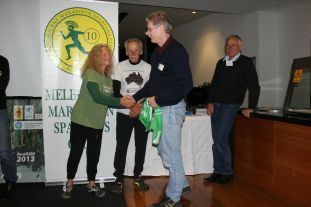 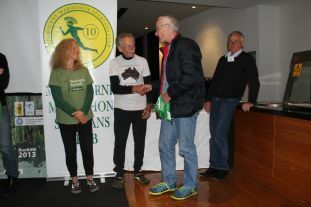 All of the following photographs were taken by Emily Fleming during the course of the 2014 Melbourne Marathon Spartans Club Annual General Meeting. 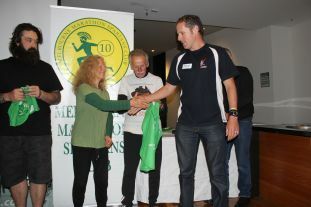 They have been reduced in size to make them more accessible on the web page, and are not ideal for printing. 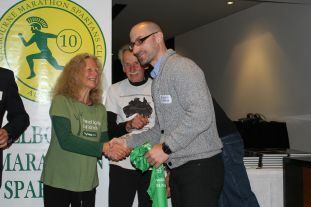 If you would like a larger image that can be printed, send an email to spartans.team@hotmail.com providing the name of the image, for example IMG_8278.jpg. 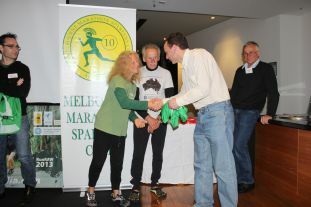 You might like to do a little photoshopping to eliminate some background features. 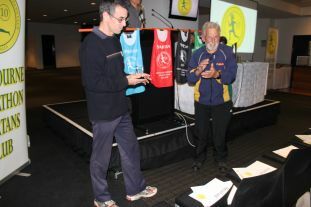 President Jay Fleming addressing the meeting.